If you haven´t had the chance to see this – you will get another one! Due to popular demand the London Film Museum will remain dedicated to Bond in Motion until further notice. It will see new exhibits added in 2015, including vehicles from the latest Bond adventure, SPECTRE. 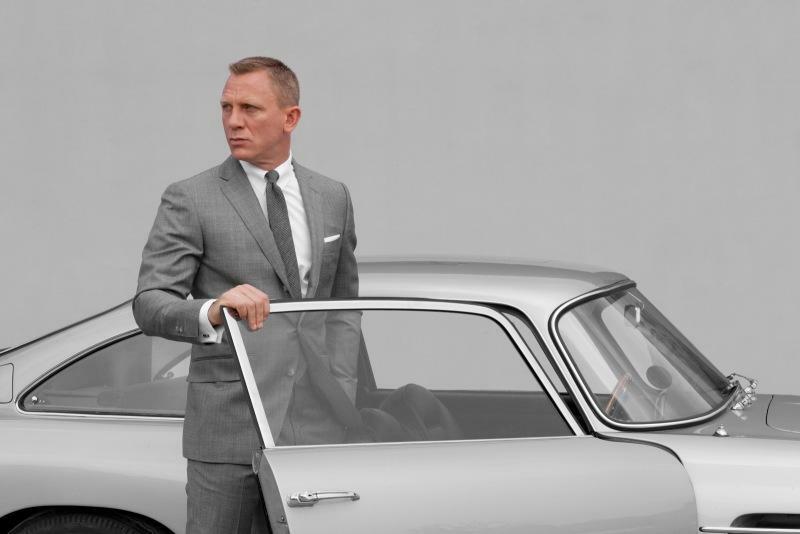 To mark the first anniversary of BOND IN MOTION at the London Film Museum, the museum will be hosting a weekend of Bond-themed celebration on 21st and 22nd March 2015. Distinguished Bond film crew and contributors will be holding talks, tours and open Q&A sessions in the museum throughout the weekend. Speakers will include stunt supervisor and action director Vic Armstrong, a veteran of seven Bond films and production designer Peter Lamont who worked on 18 Bond adventures. The official Aston Martin owners club will be descending on the Covent Garden Piazza outside the exhibition for the weekend with over 30 vehicles from the past to the present. All anniversary activities within the museum will be free to BOND IN MOTION ticket holders. Special guests may change without notice.